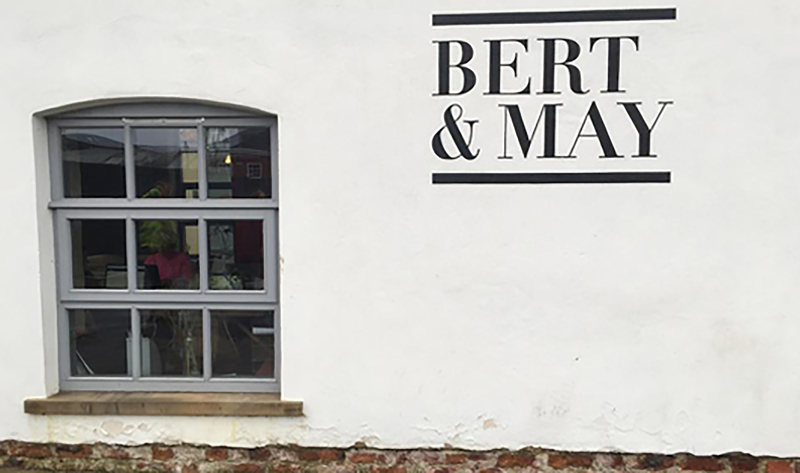 Love the Bert & May look? 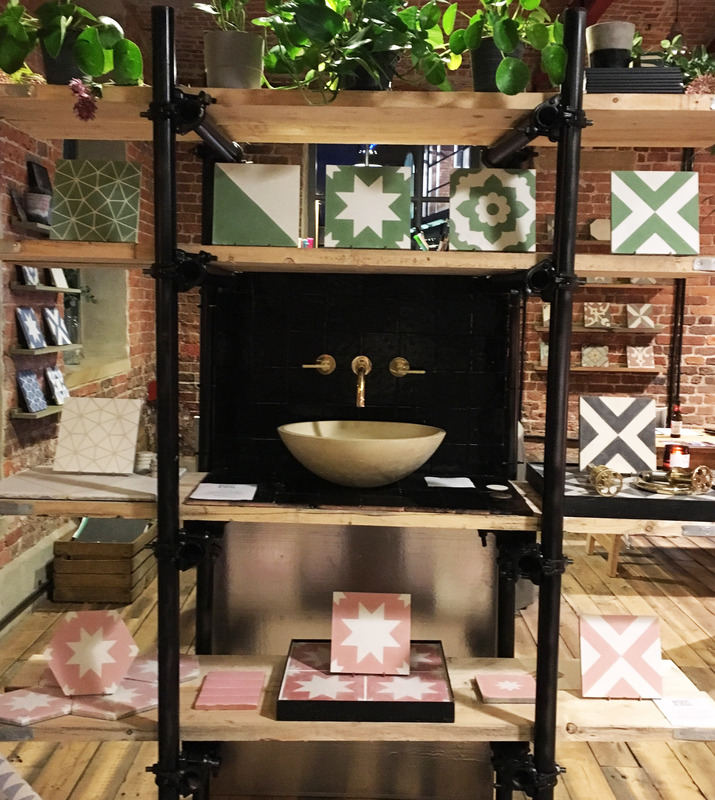 Meet our interior designer to chat about your plans and get some inspiration. We love all projects, from revamping your guest room to large scale commercial refits. We advise booking an appointment in advance if you wish to discuss a project with one of our design team.